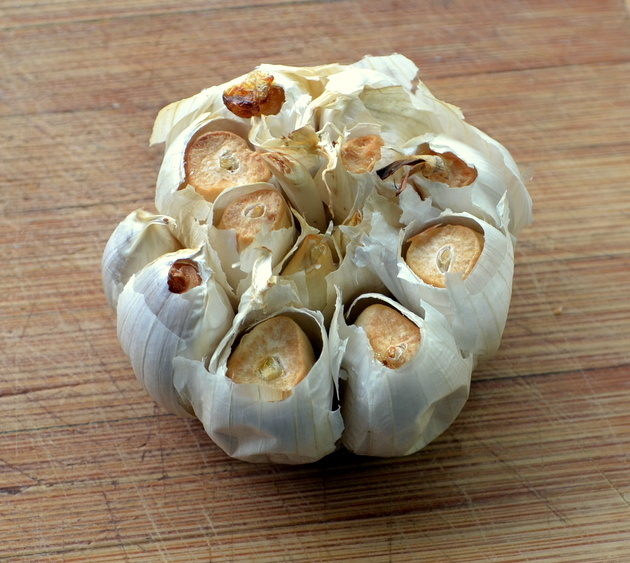 Roasted garlic often accompanies meals on our table. We love it plain and unadorned and like to include freshly roasted cloves on a board of assorted appetizers when entertaining. 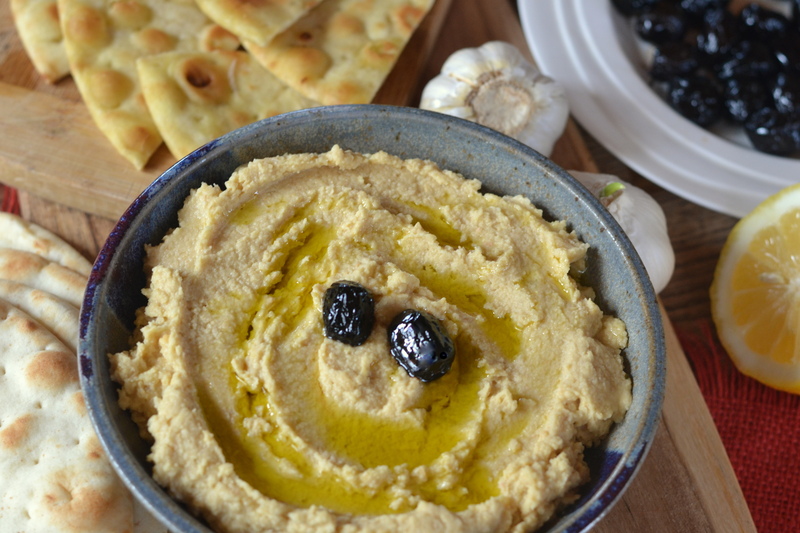 In fact there’s a long list of recipes we make that incorporate these mellow cloves including: Garlic Aioli, Hummus (Houmous) and our homemade Low Carb Pizza. 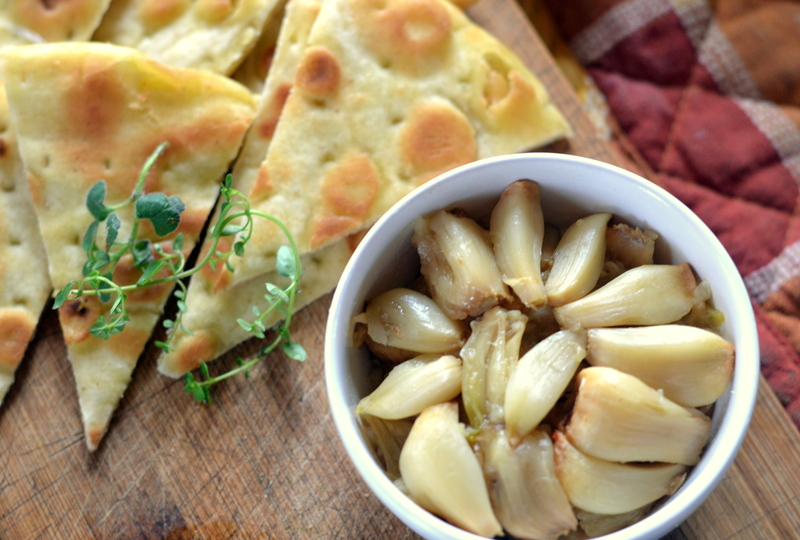 You could almost say roasted garlic is a kitchen staple at our house! Place the bulb on a piece of aluminum foil, 6” x 6” square, and drizzle 1 T olive oil over the bulb. Wrap the foil around the garlic bulb, place the packet on a cookie sheet and place on the middle rack of the preheated oven. Bake for 25 minutes.